The average Family session takes between 60 minutes to approximately two hours. Family Sessions can be shot at your home, as a LIFESTYLE SESSION, or at an outdoor location of your choice. D.B.P. Have a list of Wonderful outdoor Locations right here on the Central Coast for you to choose from if you don't have a special place in mind. Multiple location shoots can also be arranged with an additional $20.00 surcharge per location change. D.B.P. offer payment plan solutions for every package. All payment plans are customized to suit your budget. Please check the 'About 'D.B.P' page for details. Session Fee $500.00 $100.00 Deposit required. Large Family sessions are for up to and including 10 people. ALL edited captures placed onto DVD with no print restrictions. Four Complimentary 'Favourite Memory' - 8" x 10" Prints ready to frame. Online password protected gallery for you to share your session all over the world to friends and family & a Facebook sneak peek. Session Fee $250.00 $100.00 Deposit required. 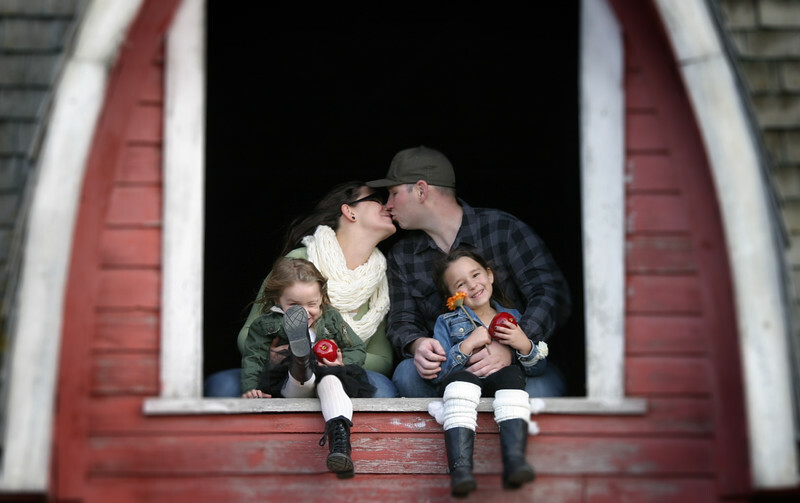 Small Family sessions are for up to and including 5 people. Two Complimentary 'Favourite Memory" - 8" x 10" Prints ready to frame.